Addemar Support Knowledge - Target your subscribers with advanced segmentation ! 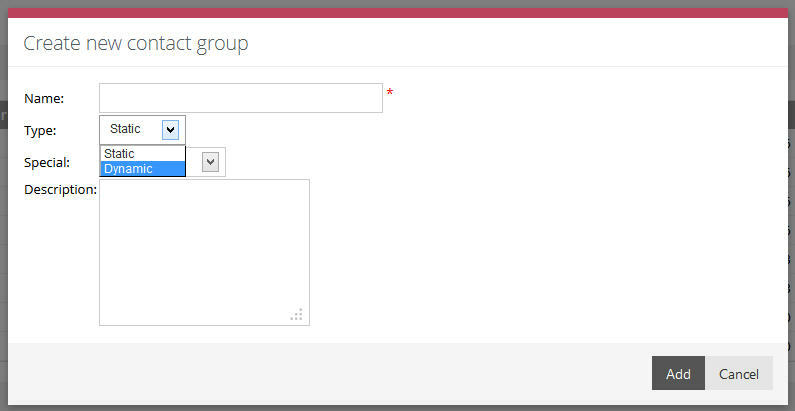 Inside our application we have the possibility to create segmented list or, as we call them, dynamic groups. 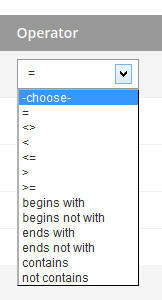 These dynamic contact groups are composed by rules which select, each time, the contacts that reply to these rules. When you create a dynamic contact group, you create rules to select contacts. 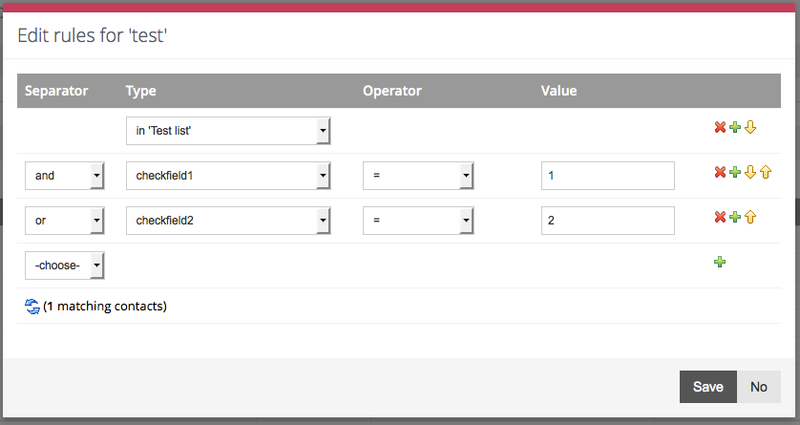 Each time you use a dynamic contact group, contacts are selected based on those rules. Note: the same rules selector is used to define the target public of your campaign. Here we have an example rule which can be made inside our application. Go to the Segment section and open the Contact groups section. Click the icon next to the contact group you want to edit. The Edit rules dialog opens up. 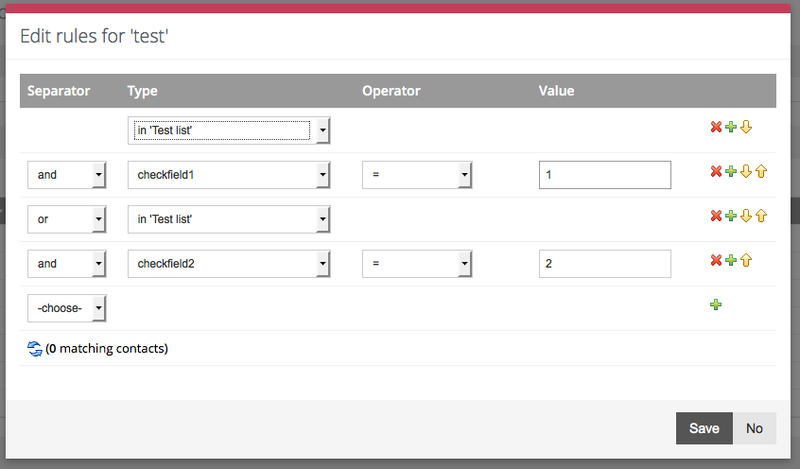 Create one or more conditions with the available operators. The number of contacts that matches these rules is shown. You can combine different conditions using a separator. Click the Save button to save the rules. Click No to discard the changes. This allows you to create powerfull segments which can be used to target ! Each row contains a condition which the results should meet. Tips and Tricks on how to segment your contact lists. What is the difference between a Static and a Dynamic contact group?